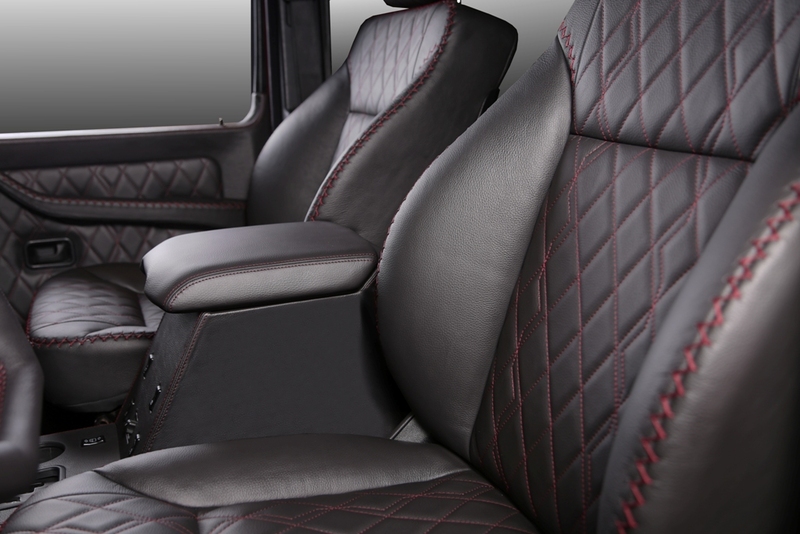 The aftermarket specialist seems to have declared war on all things plastic, with Carbon Motors presenting a full luxury interior suite for the very off-road enabled Mercedes-Benz G Class. 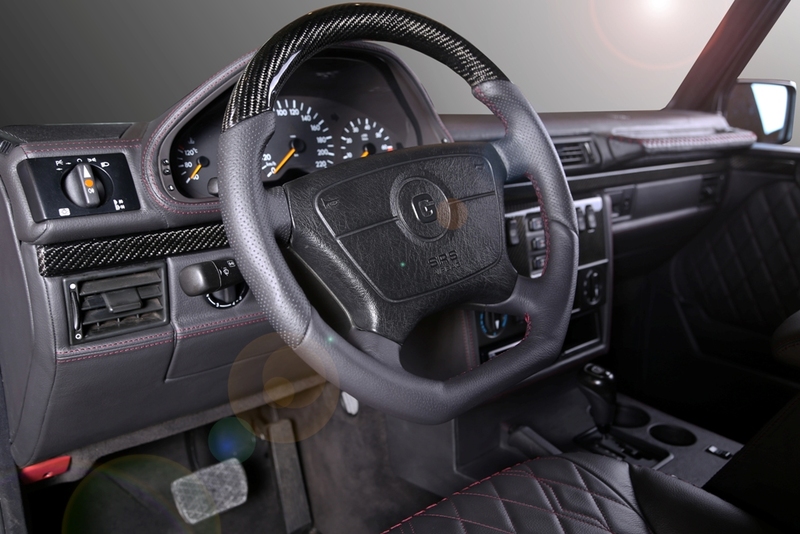 With that “war to all plastic elements” declared, the tuner opted for a black leather treatment on the dashboard, center console, and door panels. 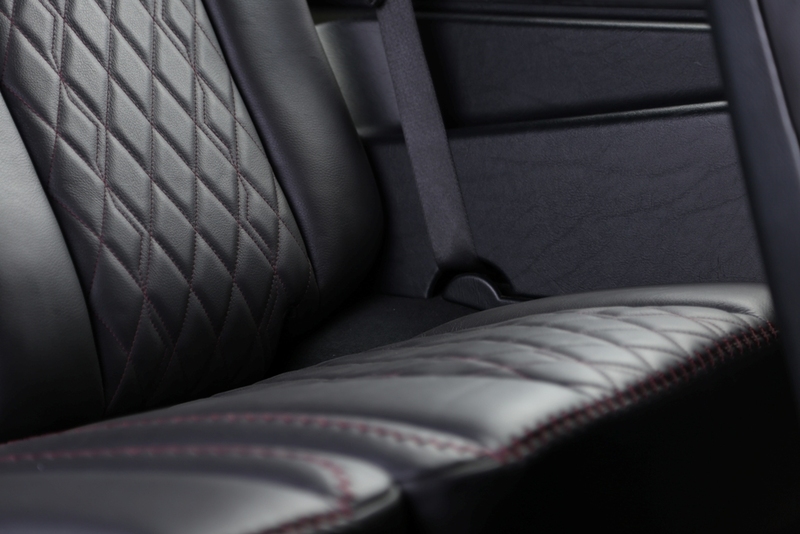 The bespoke design also incorporates some carbon fiber trim, an Alcantara headliner, as well as diamond-quilted seats with red contrast stitching. All things considered, the upgraded audio system with a JL subwoofer as well as the additional sound deadening material are just things you come to expect from the tuner. The showcase unit has also had some modifications courtesy of MD Commerce. The company was coy on exact specifications but as far as we can tell there’s a new set of LED headlights, a winch, and aftermarket wheels with off-road tires. We also found out there’s a modified suspension and additional power coming from the upgraded engine. 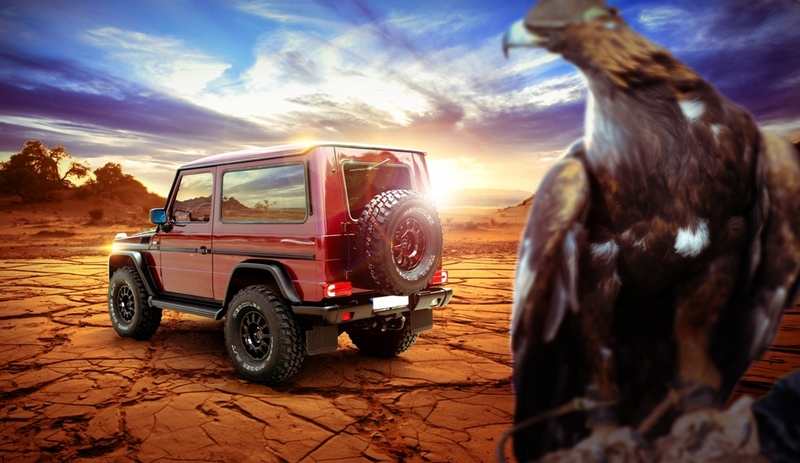 Drivers looking to pack the modifications on the latest versions of the G Class need to hold back a little while longer – with the German company looking to redesign the model and come up with the resolution sometime next year. This iconic model has a cult following so we’re not expecting the next generation to be vastly different – only improved across all key areas. 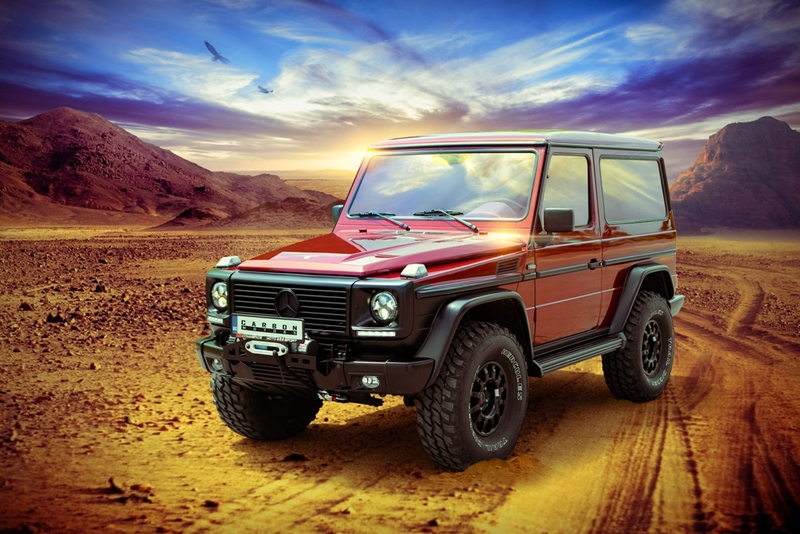 It’s also going to be a tad longer to accommodate more interior room – with the next generation architecture reportedly shedding some 440 pounds compared to the former G Class.